Chelsea believe that they had an agreement with Romelu Lukaku, but the player’s agent, Mino Raiola, dictated his transfer to Manchester United. The Red Devils have stunned Chelsea and the football world by clinching Everton’s striker from right under the Blues’ nose, It is being reported that both the clubs had made the same offer, which was accepted by Everton, but Raiola betrayed Chelsea for his benefit. 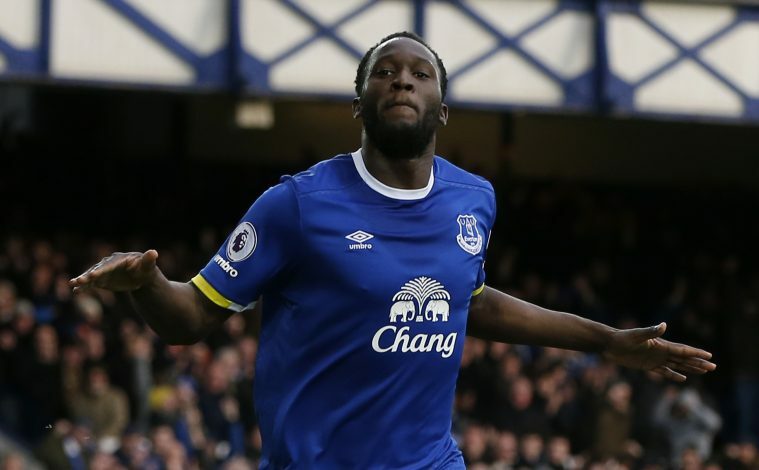 Chelsea matched United’s £75 million up-front offer to agree terms with Everton, however, the London giants did not want to meet the demands of Lukaku’s agent. Manchester United, on the other hand, agreed to pay Raiola the amount of fee he desired – hence completing the transfer. Jose Mourinho also offered Everton the services of club captain Wayne Rooney as a part of the mega deal. The Times says that Chelsea boss Antonio Conte feels betrayed, as the Italian had made Lukaku his no.1 target, and even held positive talks with the Belgian forward. The manager is also said to be angry with Chelsea’s board for not completing transfers in time, and eventually missing out on them. 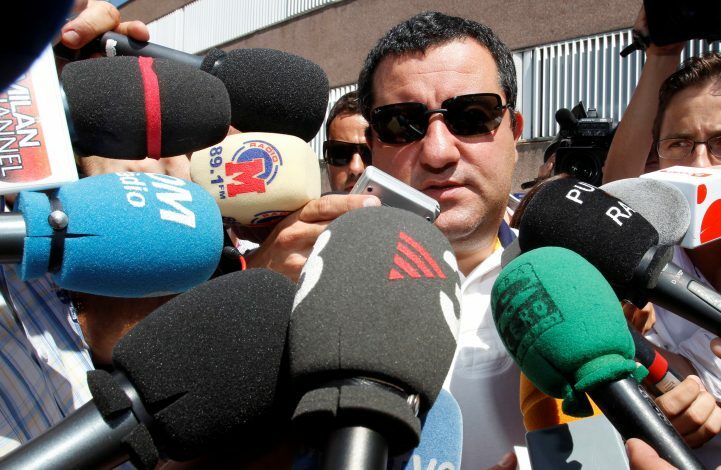 Mino Raiola is a super agent in football world who represents a number of top players, including the likes of Zlatan Ibrahimovic, Paul Pogba, Gianluigi Donnarumma, and Henrikh Mkhitaryan, amongst others. The agent is also not a very popular figure in football, as he has been accused of misusing his power to earn huge money for himself during his clients’ transfers.